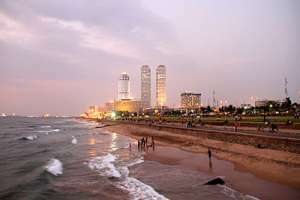 Discover the wonderful holiday destination Sri Lanka with our exclusive tour package of 06 days. 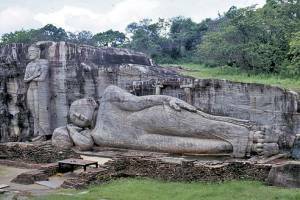 The tour would cover up the most popular tourist attractions in Sri Lanka inclusive of the important historical, cultural and religious sites. 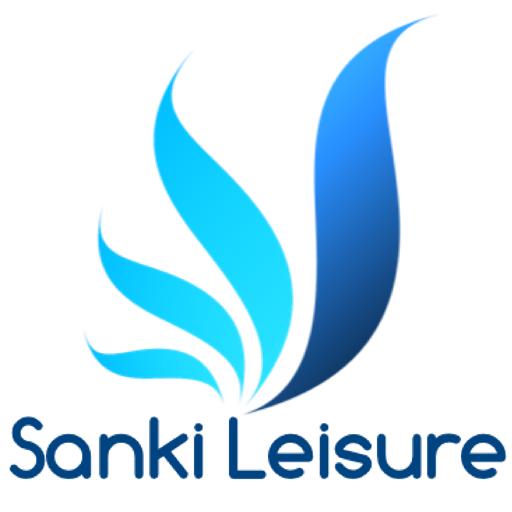 In addition, explore the nature and unique wild life in Sri Lanka by visiting the most beautiful cities in the island, and the most famous wild life sanctuary as well. 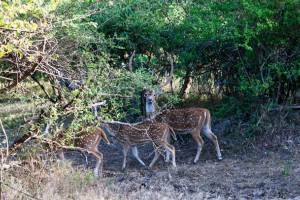 As a whole, this special tour package can be called as Sri Lanka at a glance. 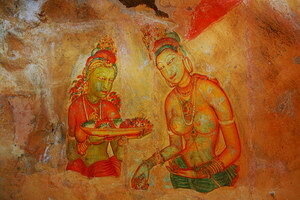 Breakfast at the hotel will be followed by a visit to Sigiriya Rock Fortress. 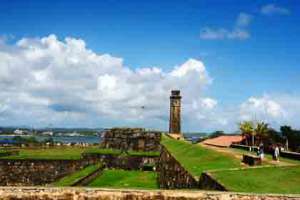 Having climbed the rock, you will encounter the remains of the Palace and its surroundings. En route to Kandy, we will visit the Dambulla Rock Cave Temple and a Spice Garden Matale. We will check in at the hotel before an afternoon visit to the Temple of the Tooth and a Kandyan cultural dance performance. 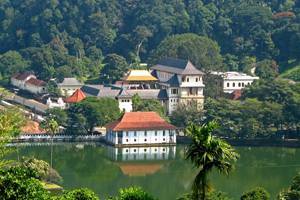 At the end of the day, we will return to the hotel for dinner and overnight stay at Kandy.